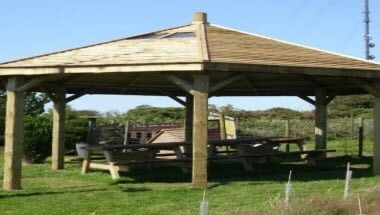 Highway Farm Outdoor Activity Centre Cornwall is managed by Martin Besford & Jane Neill. The centre is situated in Four Lanes, Redruth, near to the north Cornish coast line. Our Activity Centre which was completed at the beginning of the summer 2006, incorporates disabled facilities, changing rooms and showers, an indoor hall with fully equipped kitchen area, relaxed seating area and presentation equipment. 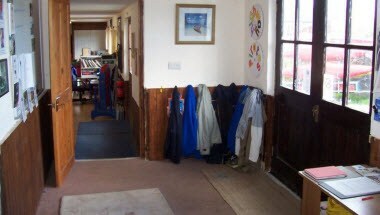 The hall is available for meetings and other functions. We can cater for groups of between 6 and 20 people. £15 per hour, including tea, coffee and biscuits. Groups are also welcome to cater for themselves.